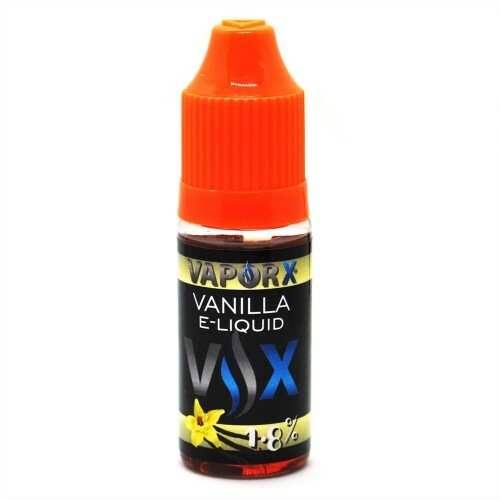 Vanilla Dream E-Juice, 10ml of Vanilla Dream Vape E-Juice. 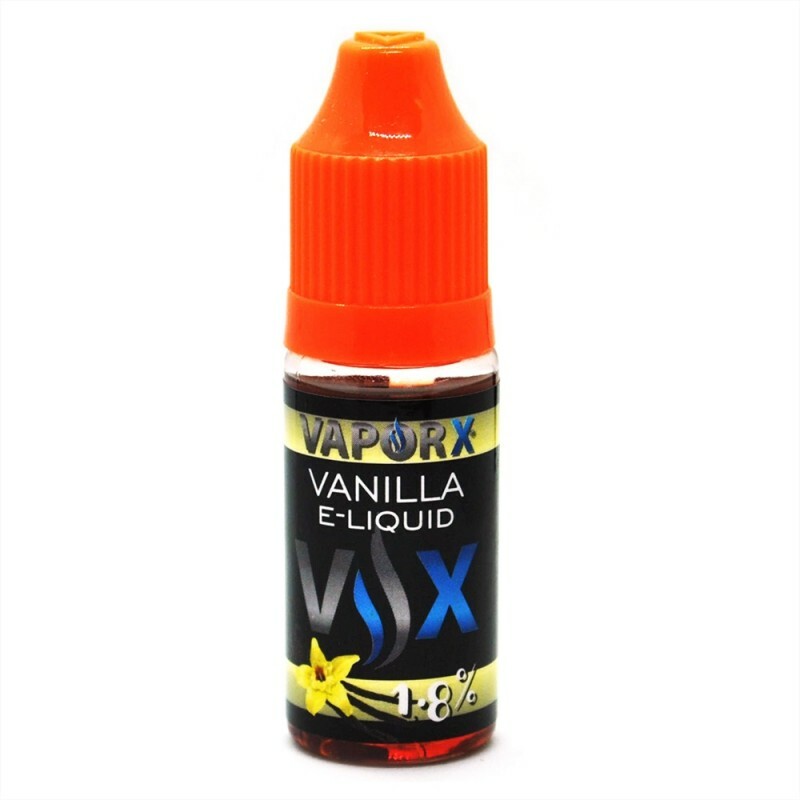 French Vanilla flavored E-Juice, delicious and flavorful vape juice packed with all natural vanilla flavor with touch of dream! 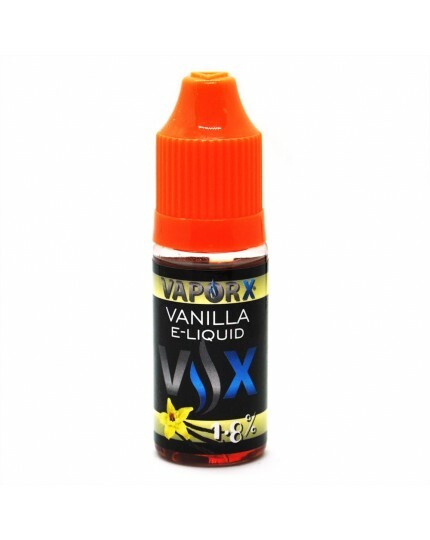 VX 10ml of Vanilla Dream Vape E-Juice - French Vanilla E-Juice, delicious and flavorful vape juice packed with all natural vanilla flavor with touch of dream! 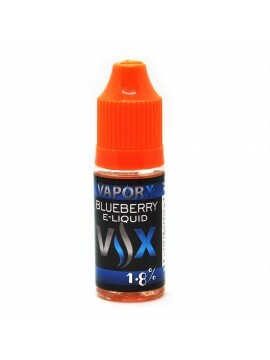 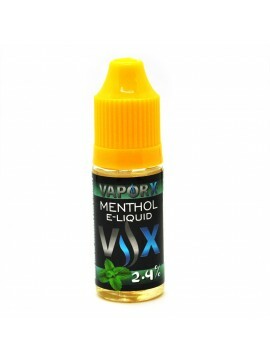 Delivers a warm, smooth throat hit, making it the perfect all-day vape!